Farewell 2-BAD! Vintage, Hello Weed Lollipops? Home » Echo Park Culture » Farewell 2-BAD! Vintage, Hello Weed Lollipops? For those who frequented 2-BAD! 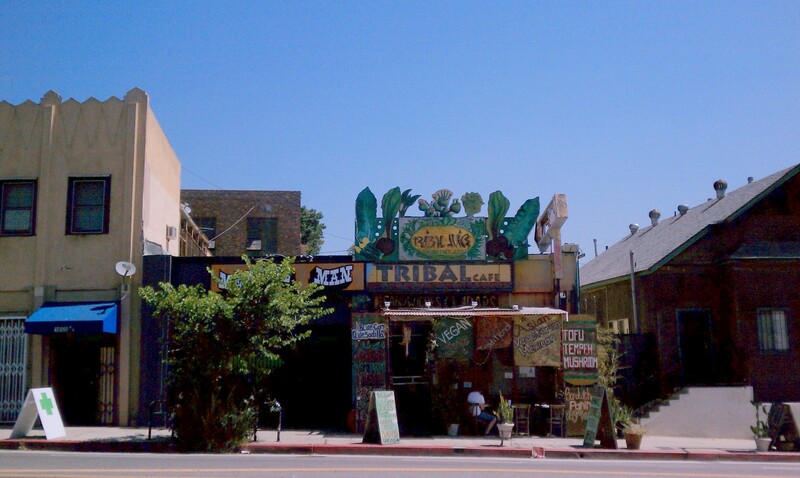 Vintage, the next door neighbor to Tribal Cafe in Echo Park, you may be surprised to find a marijuana dispensary in its place. The retro store specializing in furniture, knickknacks, accessories, and clothing of yore is on vacation until January 2012. Medicine Man Collective, creatively named, is the new kid in town, competing with the Higher Path Holistic Care Collective on Sunset. Does Echo Park really need 2 dispensaries? Perhaps so. This one features a smoking lounge. For those in need of services, you can find your new vendor at 1651 W. Temple Street. Don’t forget to bring proper I.D. and cash.